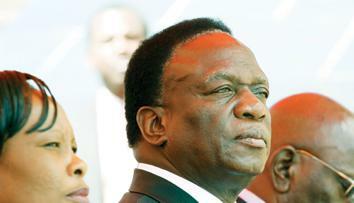 Is he Zimbabwe's future president? 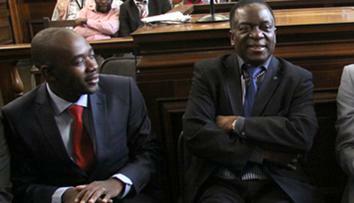 Mugabe removed Mujuru 'brutally', now its payback time - his dirty secrets are up for sell! 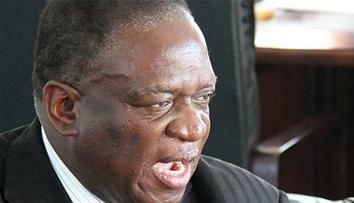 'My life is an open book,' Mnangagwa says - who wants to know; that the people want for you to step aside NOW! Mnangagwa told VOA Zimbabweans have nothing to fear. "Those who fear me are not honest people," said Mnangagwa - a man of few words. Mnangagwa dismiss cyanide attempt as 'normal'? Povo are crying for end to corruption and tyranny - the 'correct line' Mnangagwa vows to hold - we are fcuked!